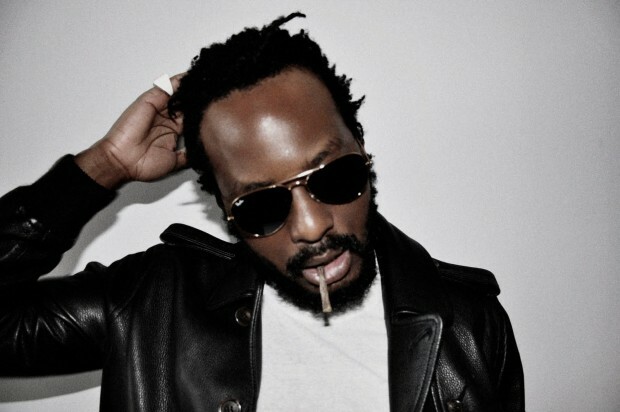 Interview with K-OS / "It’s okay for an artist to be thrust into a genre or classification.. it’s a problem if and when you try to start believing that"
His music has been lauded as a blend of Hip-Hop, rock, soul, R&B and reggae. When he first came on to the scene in 2003 with” Exit,” it took Canada’s underground Hip-Hop scene by storm, along with receiving rave reviews abroad despite less than stellar sales in the U.S.
His stage name--K-OS--is an acronym for “Knowledge of Self.” When asked how his self has evolved since his first album, Kheaven explains how his persona has been stripped over the years. Being a Hip-Hop artist in Canada isn’t an easy foray. Over the last few years, K-OS has made himself a household name in a country that rarely big up their own. He has toured with the likes of The Roots and Nelly Furtado and has just embarked on the American leg of his tour with Gym Class Heroes that will bring him back to “The Letterman Show” again this spring. His detractors would say that he delves through too many genres and that his latest album--”Atlantis: Hymns For Disco”--lacks focus. Having been labeled as an “alternative” rap artist, he is used to the classification game. With an openness to genre-bending and risktaking with his work, his fans and critics alike are curious as to which musical direction KOS will head in next. As he introduces himself properly on his latest tour, time will tell if he has lasting power in the U.S. market.